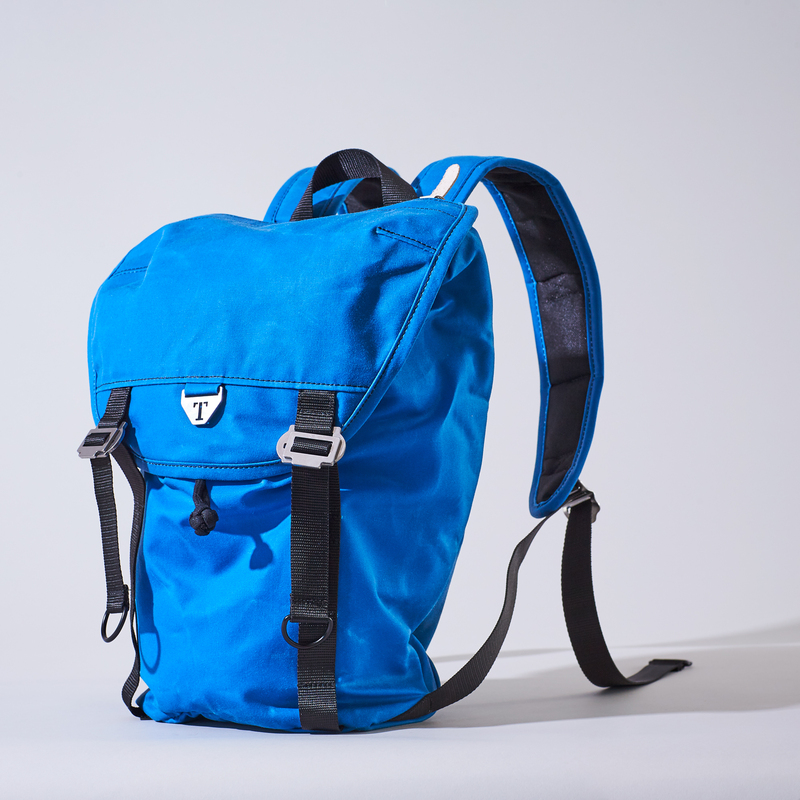 For Local Heroes, Trakke designed and produced the Fingal and Assynt 12 – two new backpacks in bright blue waxed cotton fabric. 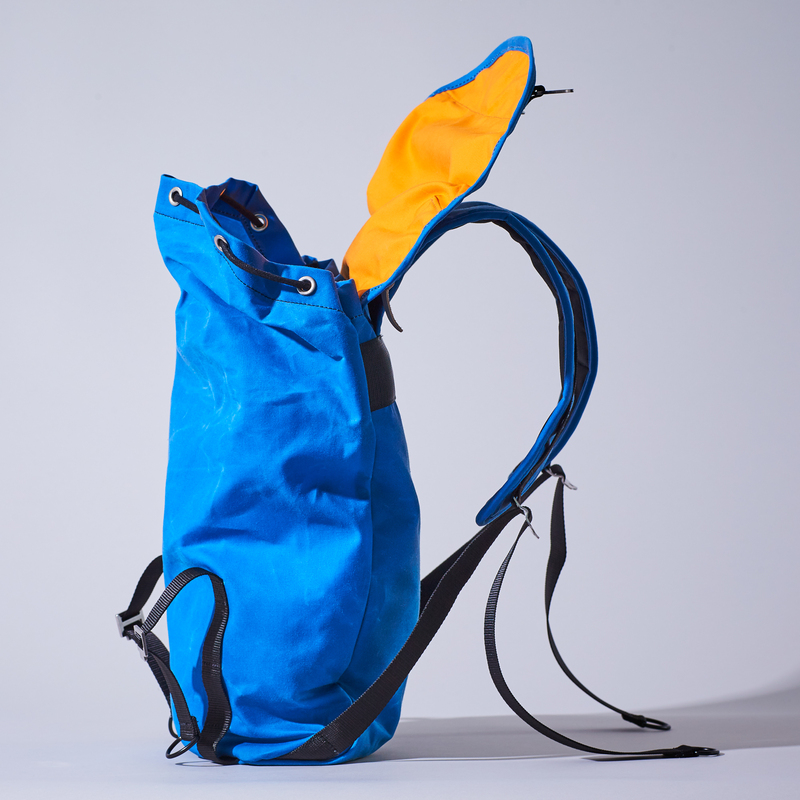 Based in Glasgow, Trakke is known for designing equipment that is durable, versatile and uses time-tested materials and components to create bags that thrive out in the wild – equipment that blurs the line between kit and companion. 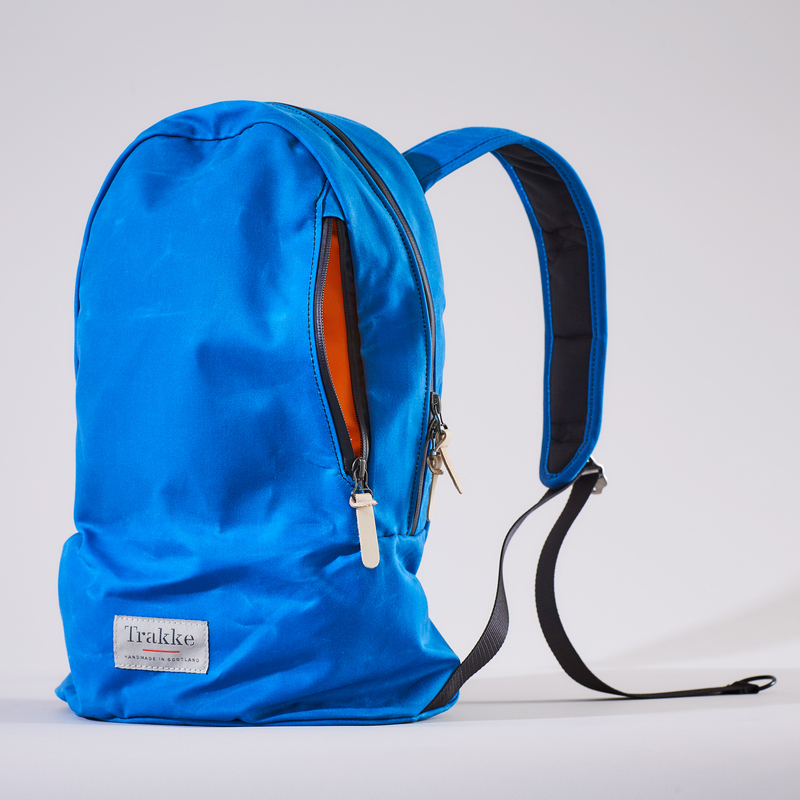 “For us, a backpack is the perfect souvenir – originating in Scotland, it serves as a reminder, but it’s also a statement of intent – the intent to travel, explore and experience the world. 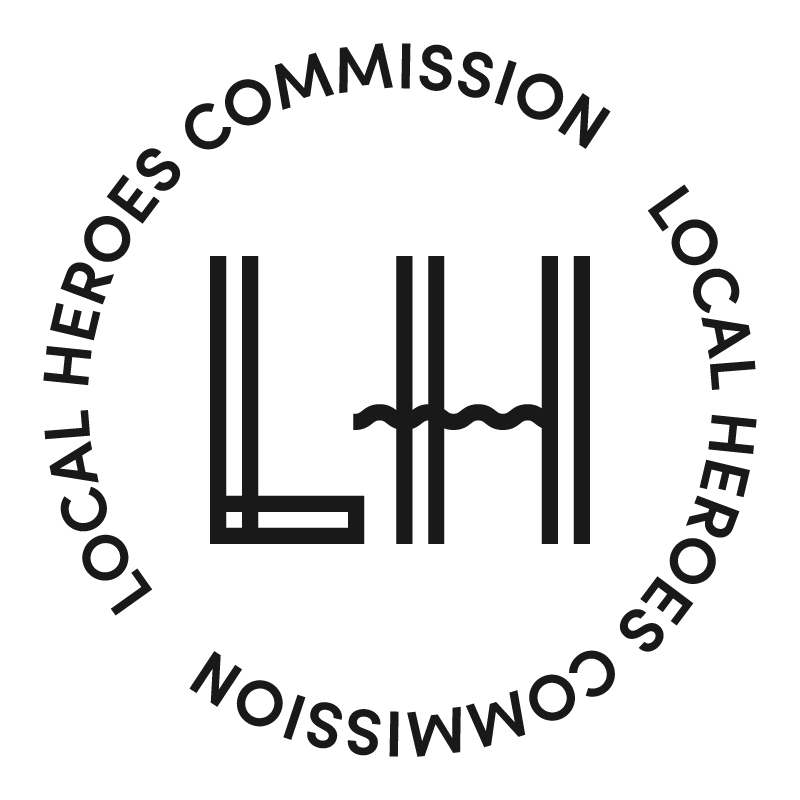 It marks the start of a bigger adventure.” Says founder and designer Alec Farmer. Trakke was born from a love affair with Scotland. Inspired by the verdant landscape, the history, the culture and the wildlife. 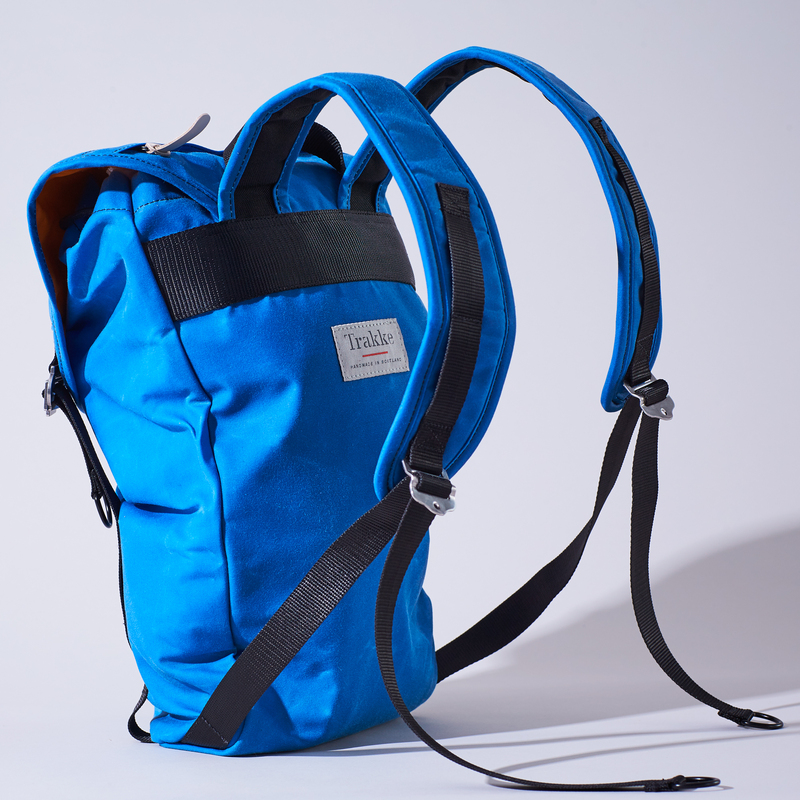 Trakke craft waxed canvas bags that are versatile, durable and timeless, combining utility and style to allow you to transition from workday to weekend with ease. Their products are made in Scotland, using high quality British materials. Each bag is handmade by the team of artisans and built to last a lifetime. So you can focus on what lies ahead; not what's on your back.